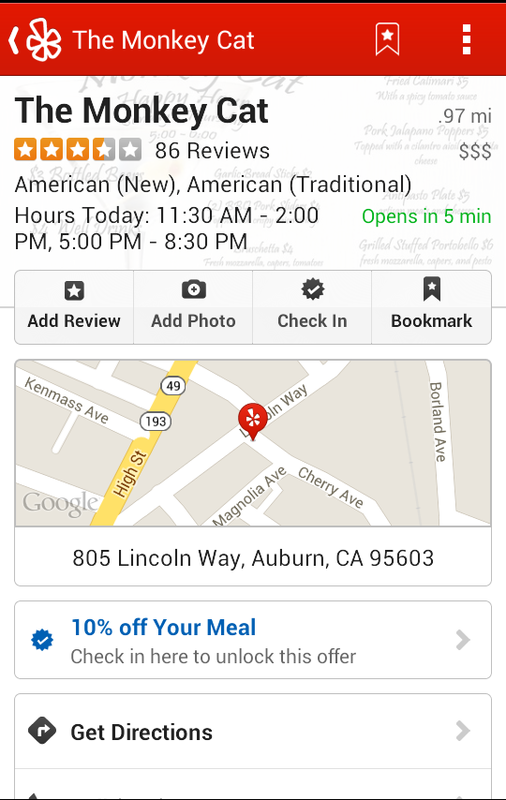 Yelp Discount – 10% off! Monkey Cat Yelp <— click here! No Replies to "Yelp Discount - 10% off!"